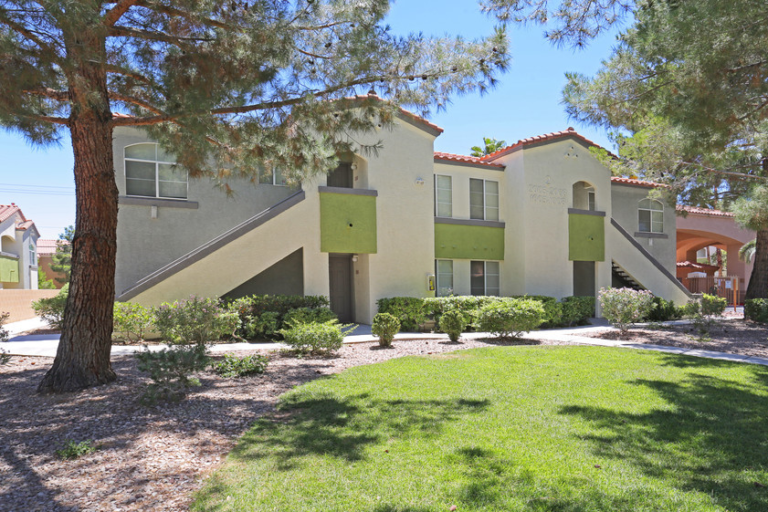 Citymark Capital and InterCapital Group have agreed to acquire Las Vegas-based Vintage Pointe, a 368-unit apartment community. No financial terms were disclosed. 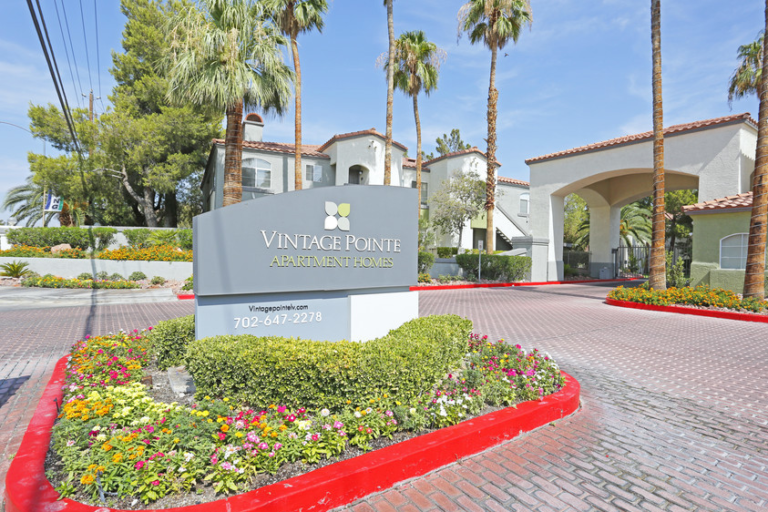 CLEVELAND – Jan. 8, 2018 – Citymark Capital, a national real estate private equity fund manager, partnered with InterCapital Group, a Houston-based real estate owner and operator, to acquire Vintage Pointe, a 368-unit apartment community located in Las Vegas. The property is located along US Route 95 near numerous employers including the North West Medical District, retail establishments, and entertainment centers. 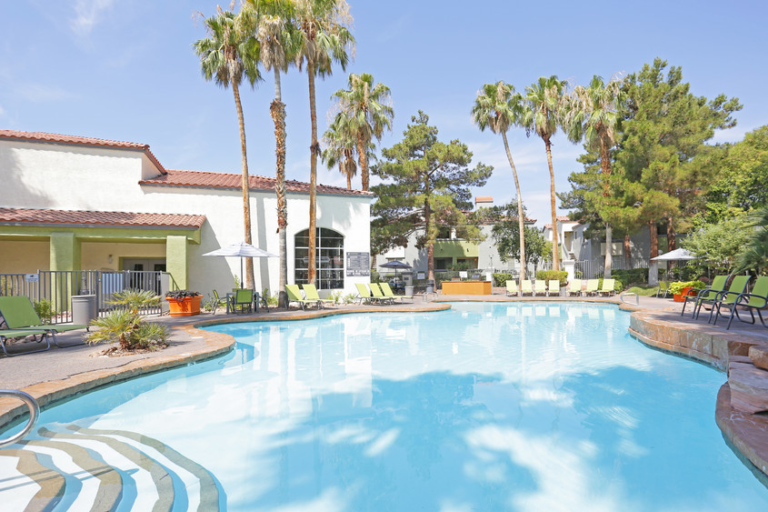 Citymark Capital recently invested in River Edge at Garfield, a 100-unit apartment community located in Garfield, New Jersey, Villas of Vista Ridge, a 323-Unit apartment community located in Dallas, as well as West Town Court, a 274-Unit apartment community located in Phoenix. Citymark Capital is a national real estate private equity fund manager that invests in market rate, institutional-quality multifamily and multifamily-anchored mixed-use rental properties in the top 50 U.S. markets where strong demand for existing and new properties is driven by population growth, household formation, and job growth. Citymark Capital creates value for its fund investors by providing joint venture equity to top multifamily operating companies across the country.